The fourth consecutive Albion Big Read, a program set out to empower and bring together a diverse adolescent community through a common reading, is in full swing. This year’s reading events are centered around “X: A Novel,” a story about Malcolm X. The Big Read kickoff and parade on Sept. 29, marked the beginning of a month-long reading initiative geared toward the community’s youth. October is filled with all sorts of activities, including youth-led book discussions, concerts, films and more, all centered around the one chosen book for the year. Groundwork for the event began months in advance. In June, Big Read staff and volunteers prepared for the Big Read, working with eighth, ninth and 10th-graders in the Big Read Youth Leadership Program. The program spanned the entire summer and aimed to prepare the youth leaders to lead book discussions which take place in October. 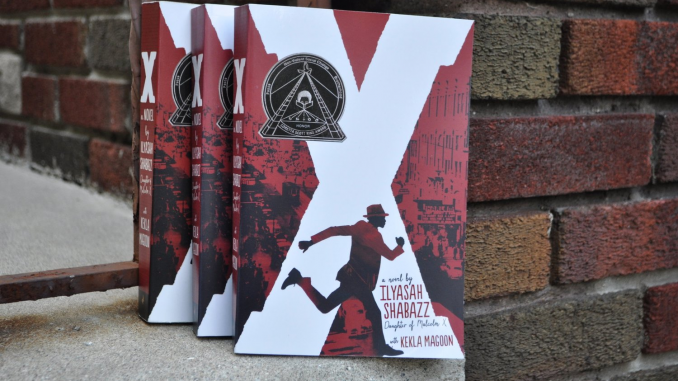 The 2018 Big Read book is “X: A Novel.” Co-written by Ilyasah Shabazz, Malcolm X’s daughter, and Kekla Magoon, the novel follows the story of Malcolm X’s childhood to his time spent in a Massachusetts prison as a result of his leadership in the Civil Rights Movement. The book highlights Malcolm X’s difficulties living in a world filled to the brim with prejudice, discrimination and inequality. Each December, Albion’s Big Read Planning Committee comes together annually to choose a novel for the program to center around the following year. The committee is given a list of two or three options which are hand picked by Jess Roberts, Big Read director and Albion College English professor. In addition to the abundance of themes relevant in today’s world, Malcolm X’s personal ties to Albion played a role in choosing the novel. On Tuesday, Oct. 2, Shabazz will speak at the Bohm Theatre to the public from 7-8:30 p.m. 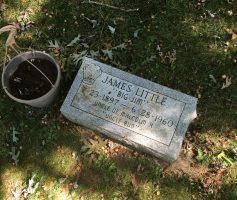 Her book is available for free at several “Book Hubs” throughout Albion, including Albion District Library, The Charles Snyder Center, Albion City Hall, Pure Albion, and the Albion College English department located in Vulgamore Hall. Next up for the Big Read is an event on Oct. 6 at Washington Gardner called “Loving Albion Loving You.” Painter Michael Dixon will be leading the event, where participants will paint small portraits of people who love Albion to be put on display around the city. The 2018 Big Read will be brought to a close with a celebration at the Bohm on Nov. 1. Here, Kekla Magoon will be discussing not only literature as a source of power, but the opportunity that today’s youth holds to seize that power and do amazing things with it.